That’s right. As Brian Krebs, a security expert, said, the employees of the well-known social network, saved users’ passwords in clear, on the company’s internal servers, and therefore, in case of violation, easily recoverable by malicious parties. This situation, underlines the aforementioned Krebs, in some cases has been going on since 2012. 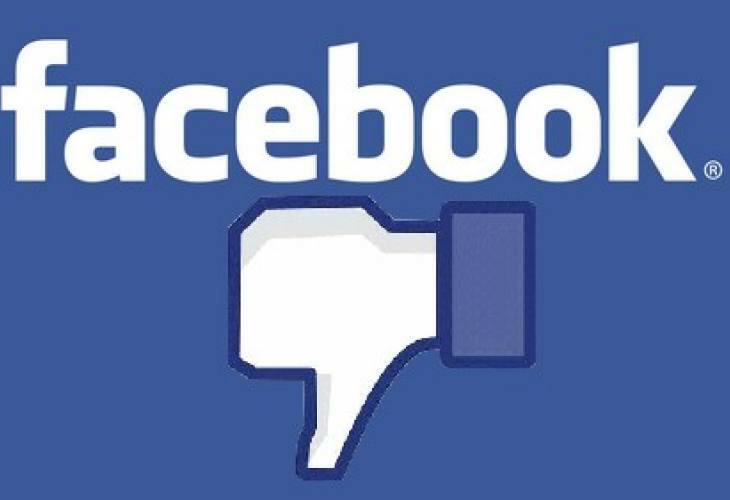 Facebook has however admitted the error in a press release, in which it declares that it will send notifications to “hundreds of millions of Facebook Lite users, tens of millions of other Facebook users and tens of thousands of Instagram users“. In these cases, whether we receive the notification or not, it will always be better to change the password of our social profile. What is certain is that, at a time when Facebook had proposed itself as a financial intermediary between users, this error will cost dear to the credibility of the social network. If we already thought twice, to entrust the data on our credit cards to a “secure” computer system, with this situation it will be really difficult to rely on Facebook for our financial transactions. But you know, the world is strange and, perhaps, a negative publicity of this kind, in reality does not generate any profitable return for Zuckerberg and company.